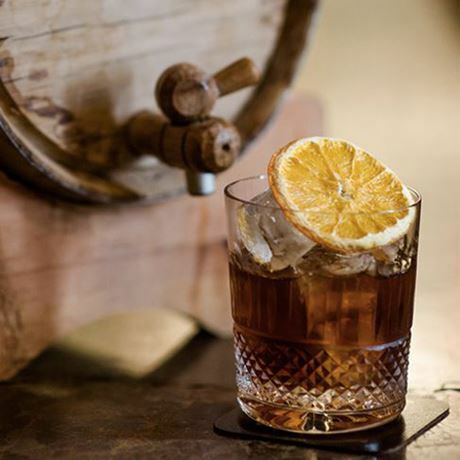 Whisky Live Singapore is South-East Asia’s premier whisky and spirits event. Organized by French spirits house La Maison du Whisky, this event gathers over 70 whisky and spirit brands for tasting, with rising stars of the whisky industry as well as some of the world’s most famous distilleries. Connoisseurs and beginners are all welcome, and this event also offers exciting extra features like masterclasses and dream drams. You can expect top level tuition, a line up of the best bars in Singapore on the Cocktail Street, food partners and many other experiences. What are you waiting for?